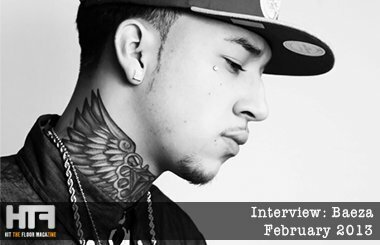 HTF had a chat with the young California rapper, Baeza. Baeza is an artist that has been destined to be successful with a huge supporting fan base Baeza has counted around 11 million views on YouTube. HTF: Hey Baeza, thanks for spending some time with us here at HTF. First off how are you? Baeza: I’m doing great, because I’m doing what I love to do and that is make music. HTF: For those that don’t yet know you, can you introduce yourself? Baeza: I go by B -a- e- z- a songwriter,producer and artist. … and off of my new Mixtape ‘Reminisce‘. 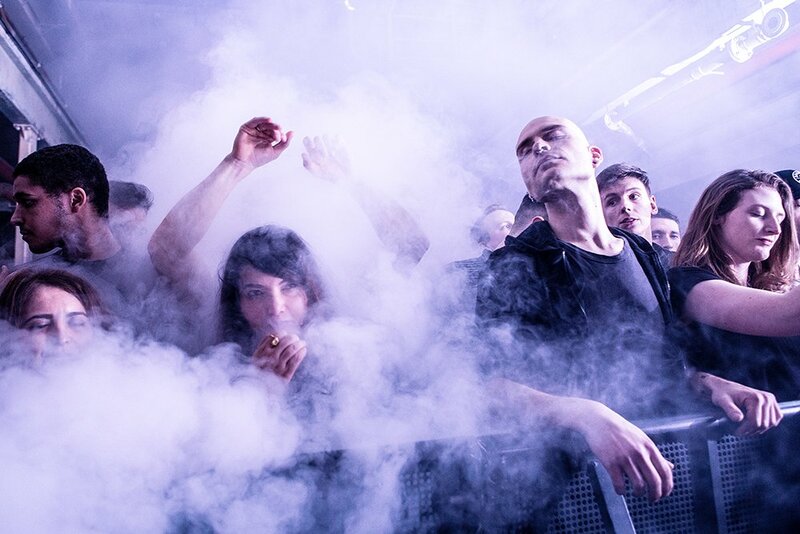 HTF: Your biggest hit ‘Far From Ready‘ seems a deep and personal track, who was this massive hit written about? Baeza: About a ex-girlfriend, we had broke up and all these feelings just hit me. and when I go threw real life stuff. I write them in a song and that’s how it came about. HTF: What can you tell us about your new Mixtape? Baeza: Well the Mixtape has dropped and is doing real well with all my fans and even haters are letting it be known that it is a good mixtape. I’m pleased by it so far. HTF: Now living in Cali you music is a way of life, who are your idols that inspired you to become a brilliant artist? Baeza: My dad because he was the one that got me into music. And i would say Tupac if i had to pick a Artist, because his lyrics were on point. HTF: Two massive albums have been released from your area of the world Kendrick Lamar’s Good Kid m.A.A.d City and Game’s Jesus piece. Have what did you think of the albums? Baeza: I think they both have their own unique style. The Game I have been listening to his music for awhile nothing but mad respect for his album. Kendrick Lamar is setting the bar is album is slamming. HTF: What track have you got on repeat on you’re iPod at the moment? … Your My Baby ft. John Hart and Reminisce. HTF: What Have you got in store for 2013? Baeza: Wow there is so much going on. I got my Far From Ready Tour, also my Dough And Dro Mixtape dropped that I am going to be promoting. I’m planning on performing overseas, so I hope we can do this again live. Like I said I got so much going on, I just want to say stay tune and enjoy the ride. Pratt by name, prat by nature.